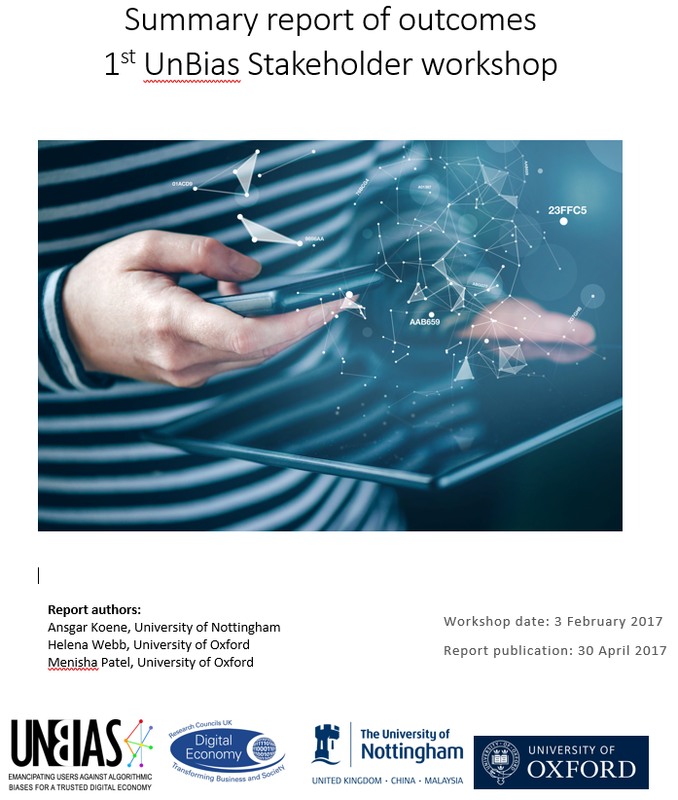 It is our great pleasure to welcome you to the 2nd UnBias stakeholder workshop this June 19th (2017) at the Wellcome Collection in London, UK. In this workshop we will build on the outcomes of the previous workshop, moving from the exploration of issues to a focus on solutions. The workshop discussions will be summarised in written reports and will be used to inform other activities in the project. 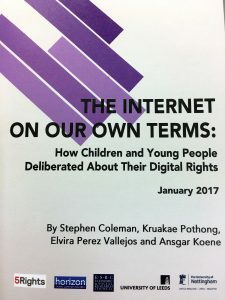 This includes the production of policy recommendations and the development of a fairness toolkit consisting of three co-designed tools 1) a consciousness raising tool for young internet users to help them understand online environments; 2) an empowerment tool to help users navigate through online environments; 3) an empathy tool for online providers and other stakeholders to help them understand the concerns and rights of (young) internet users. In the first part we will present a challenge to choose which out of four possible algorithms is most fair for a limited resources allocation task. We will do this under two transparency conditions: 1. when only observations of outcomes are known; 2. when the rational behind the algorithm is know. we will conclude this part with a discussion about the reasoning behind our algorithm choices. 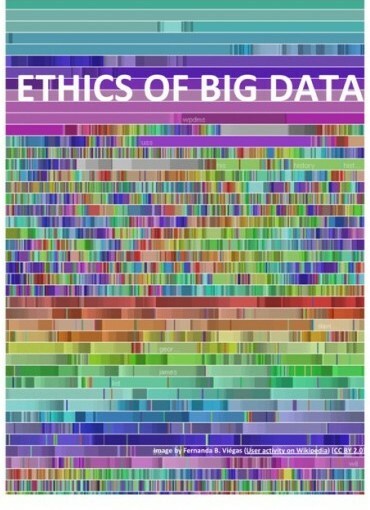 Having been primed with some of the challenges for designing fair algorithmic decision systems, the second part will explore ideas and frameworks for an ’empathy’ tool to help algorithmic system designers identify possible sources of bias in their system design. As part of the Explorers Fair Expo at the Nottingham Broadway cinema UnBias will run public engagement activities on Friday 1oth and Saturday 11th of February 2017. All ages welcome. Hands-on exercises comparing results when using different browsers and/or search engines. To enquiry and discuss about their online preferences and/or concerns regarding: algorithms, filtering systems, fairness and possible recommendations. Looking for an answer to just about any question? Just look it up online. All the world’s information is available through search engines, social networks, news recommenders etc. 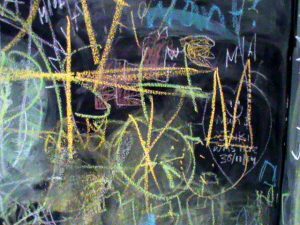 Ever wondered how these systems select which information is relevant for you? Youth-lead focus groups with different scenarios to prompt discussions about some particular aspects on how the internet works (with focus on algorithm fairness when interacting with automated systems), giving participants the chance to share their views and express their concerns.